Take a hike! 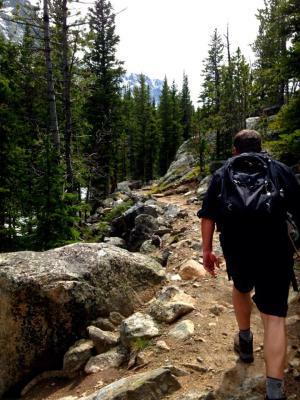 We offer a great variety of guided hiking options that are perfect for all experience levels. Explore the beauty of the Beartooths at the pace you enjoy. 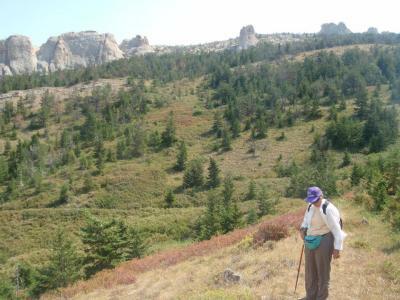 Spend some time enjoying trails such as the Palisades trail, Face of the Mountain, Sheep Creek - to name a few! We can guide you through trails that are completely new and exciting to you while teaching you important outdoor skills such as Leave No Trace ethics as well as teach you geology and history of the area. Spend the full day outside exploring trails that match your ability and goals. We can guide you to new heights while teaching you important outdoor skills such as Leave No Trace ethics as well as teach you geology and history of the area. Adventure out in to the world to some breathtaking sights of the Beartooth Wildreness. 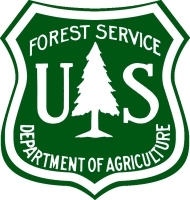 We offer information about surrounding wilderness and its trails. We will be sure to inform you of potential hazards, seasonal transitions, and the best places to be. *These are self guided trips and you do so at your own risk. We are in no way liable for what happens while on trail. We are strictly providing a resource to you so you can make your own best decisions.